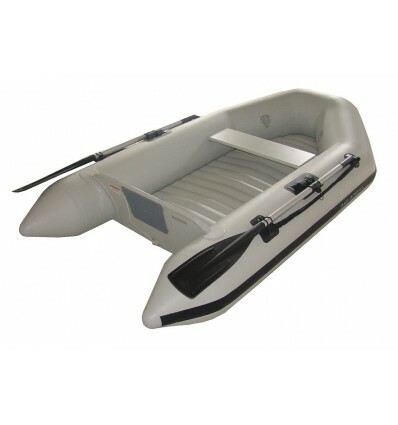 These general-purpose boats offer lightweight ease of transport with the body-pleasing feel of an air-filled floor – soft enough to yield to knees, yet rigid enough to give people a stable deck surface. Mercury’s low-pressure air floor offers quick assembly while still providing excellent support.. These maneuverable boats boast a roomy interior and are ready for ship-to-shore use or for regular family outings. 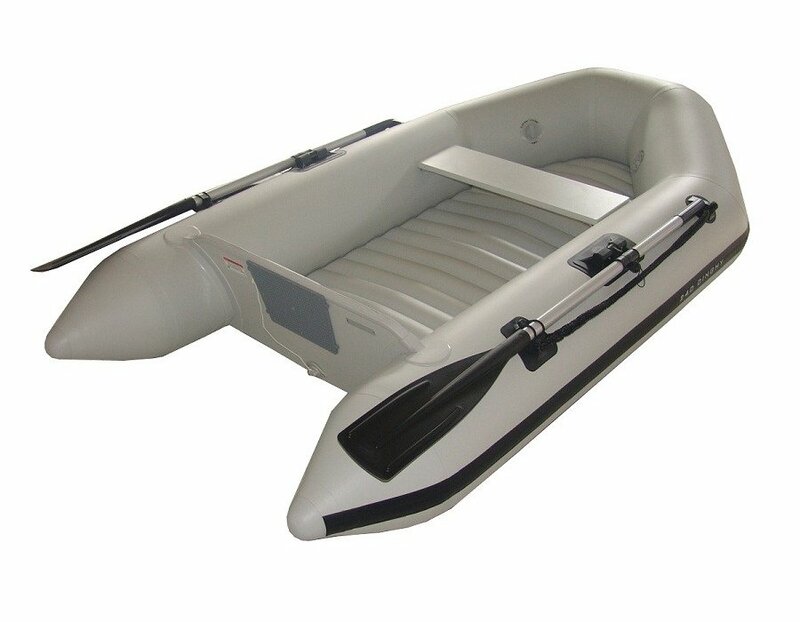 Transport has never been easier – with no floorboards, Air Deck boats can be stowed most anywhere. Take the fun of boating wherever you go.